Succulent Planter Boxes are great for planting any kind of plants for your home or office! Planter boxes are great for end tables, dinner tables, kitchen windows, fireplace mantels or use them as book ends. 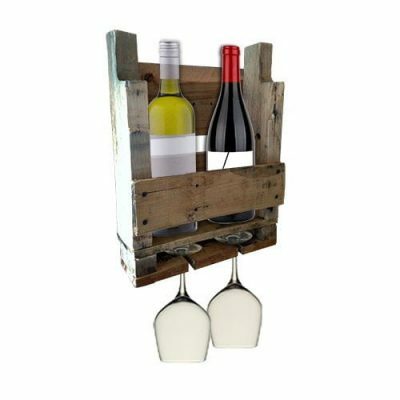 Get several boxes and make you own stackable arrangement or create a unique center piece for you coffee table or dining room table. 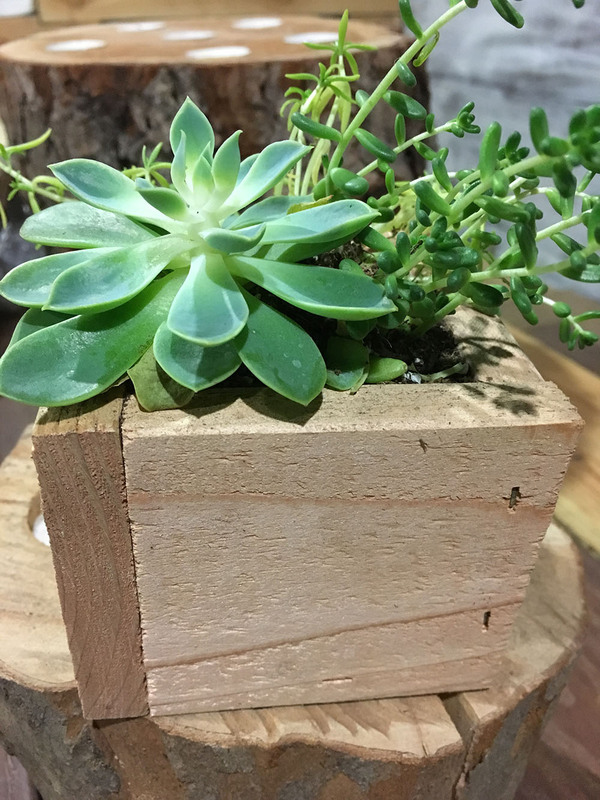 Handmade Succulent boxes are made from real wood in the United States. Succulent plants not included. Only pictured for example.